This collection of beef cheek recipes is sure to convert sceptics to the joys of this underrated cut. 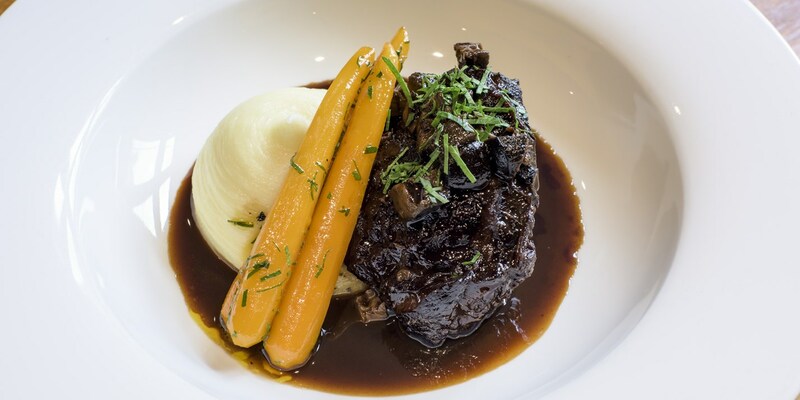 For a rich, comforting, classic French interpretation, try Pierre Koffmann's braised beef cheek recipe, cooked in a robust red wine for superb depth of flavour and served with fabulously buttery mash. As well as wine, braising cheeks in beer is also a good option – Paul Foster's beer-braised beef cheek recipe is a sight to behold, served with onions and girolles for a refined finish.